Hey everybody , Brad Sinclair here, your local Realtor, solving problems and making things happen in real estate since 2007. Sit back and relax this video should be only a few minutes long. I read a post from Selwyn Township this week and have seen nothing more about it announcing Tomorrow , November 21st, the 4 way stop intersection of Towerhill Road & Fairbairn Street will be CLOSED for 2-3 days. Today will be the Official Opening of the Andrew Trail at 4:00pm at the trail entrance between 249 & 257 Eastwood Rd. This neighbourhood trail has been built on the Andrew Avenue road allowance.This rustic trail provides a wonderful walking path for residents, connecting the subdivisions of Eastwood Road and Patricia Crescent. 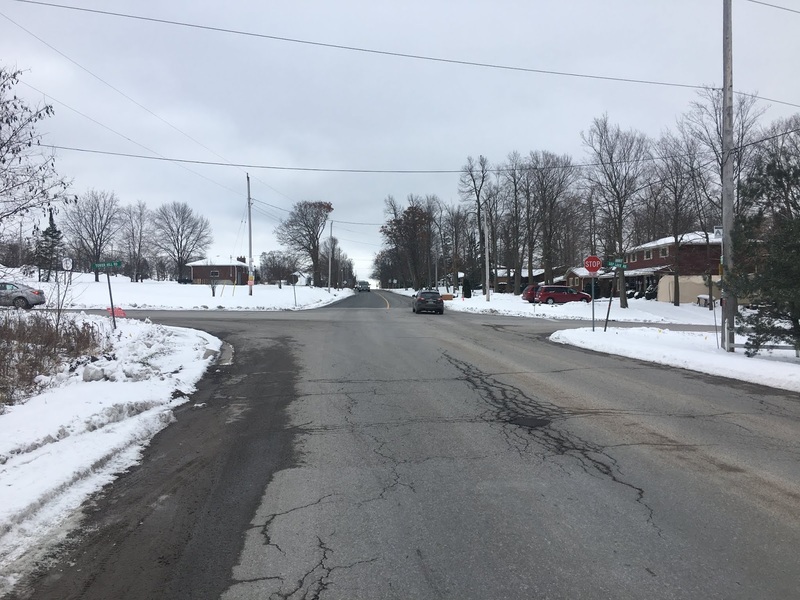 A plaque will be unveiled to celebrate the opening of the trail and to commemorate the 50th year anniversary of a tragic school bus accident that occurred on November 21, 1968 and resulted in the loss of two Eastwood Road residents; Shirley Cunningham (16) and Shelley Riel (17). The Cunningham and Riel families were one of the first residents on Eastwood Road. I do remember my mother told me about this accident. I believe it happened on Lily Lake Road by Stockdale Rd. I will have to ask her. This weekend my daughter and I went to Oshawa for her to play a hockey game. We went to the Legends Centre. What an amazing complex. This community centre had 4 ice pads, Pool facility with lazy river, fitness centre, splash pad. It was an investment in the community. The tournaments and activities that building would bring to the area would be amazing. So here’s the thought I had. The Peterborough Memorial Centre needs to be replaced. The city was talking about doing a double pad as well at Trent. Can we roll this all up into one? Think big here now. Build An OHL arena with a 4 to 6 ice pad complex with a pool and fitness centre. Close down the aging Kinsman and Northcrest arenas. You would be consolidating your staff and costs. Why have Arenas has spread throughout the city? What is the status of the Peterborough Lakers 2019 season? Has anybody heard? I’m wondering how the new counsel will handle this situation. Will they follow staff directions and ultimately destroyed the Peterborough Lakers as the last council was looking at doing or will they find a solution to fix the floor and have a Laker season. If anybody has any information on what’s going on please feel free to comment or direct message me. I would love to know. 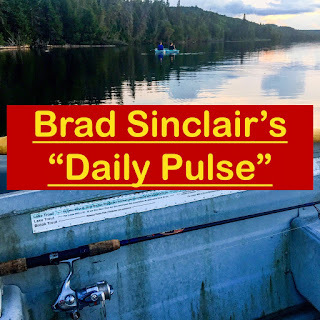 Week in Review of Brad Sinclair's Walk and Talk! After reading this article from Tyler Clysdale I have to speak up. 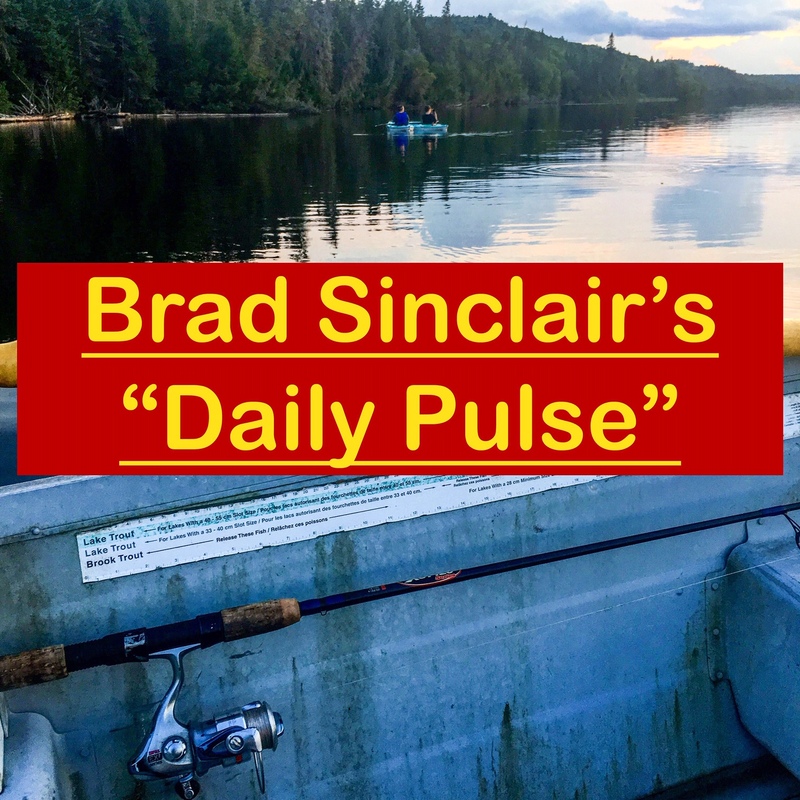 The Pigeon Lake Wild Rice issue is NOT an issue of racism or genocide. Welcome to the last week of October and Halloween week! It has been a quiet week on the local news front so we dive into some other interesting topics this week! -Halloween more Irish then St. Pats? -Anyone know why the Causeway project not started?